Please join PCFR for a dinner discussion with Mr. Ben Rhodes, author and former deputy national security advisor to President Barack Obama. This is the first account of the full eight years of the Obama presidency, written by someone who was as close to Barack Obama as any member of his Administration. 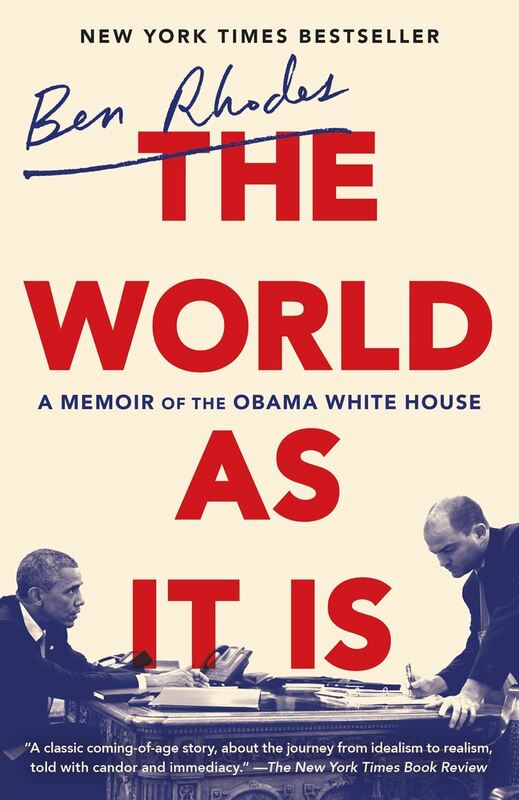 In THE WORLD AS IT IS: A Memoir of the Obama White House (Random House Hardcover; On Sale: June 5, 2018), the reader hears more of Obama’s voice – behind closed doors, in the most important meetings and in casual conversation – than any book that has been written to date. This includes his candid reactions to issues like Syria, Iran, Russia, Cuba, Benghazi, race, American politics, and the election of Trump. It is also a uniquely personal memoir. 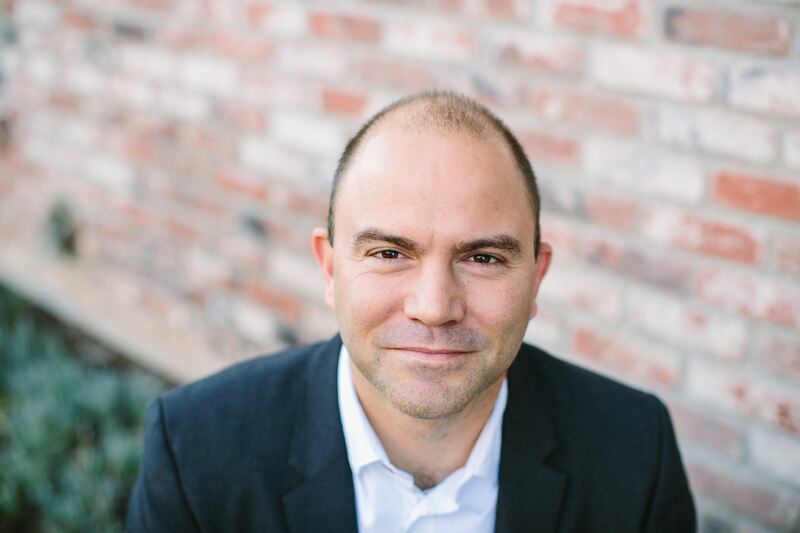 Former Deputy National Security Advisor Ben Rhodes gives the reader an unprecedented sense of what it is like to serve at the heart of a consequential presidency for eight years – what it’s like to be in the room, how it changes you, and how to make sense of the forces that have been roiling our world and our politics over the last decade.